“Karbonn has partnered with MediaTek to introduce its first hexa-core smartphone” Karbonn Mobiles has just introduced its first hexa-core processor powered smartphone, the Karbonn Titanium Hexa. It’s powered by a 1.5GHz MediaTek MT6591 hexa-core CPU, which is MediaTek’s first SoC built on six cores. The phone is priced at Rs 16,990 and will be available across the country in the first week of April 2014. 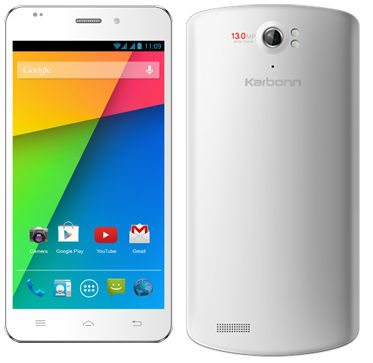 The Karbonn Titanium Hexa runs Android 4.4 KitKat on its 5.5-inch full HD display, and offers 2GB of RAM and 16GB of non-expandable storage. It sports a 13MP autofocus rear camera accompanied with LED flash and a 5MP front shooter. Additional camera features include smile detection with auto capture. The connectivity options of the phone include dual-SIM slots, 3G, Wi-Fi, Bluetooth and aGPS. It’s fuelled by a 2,050mAh battery. 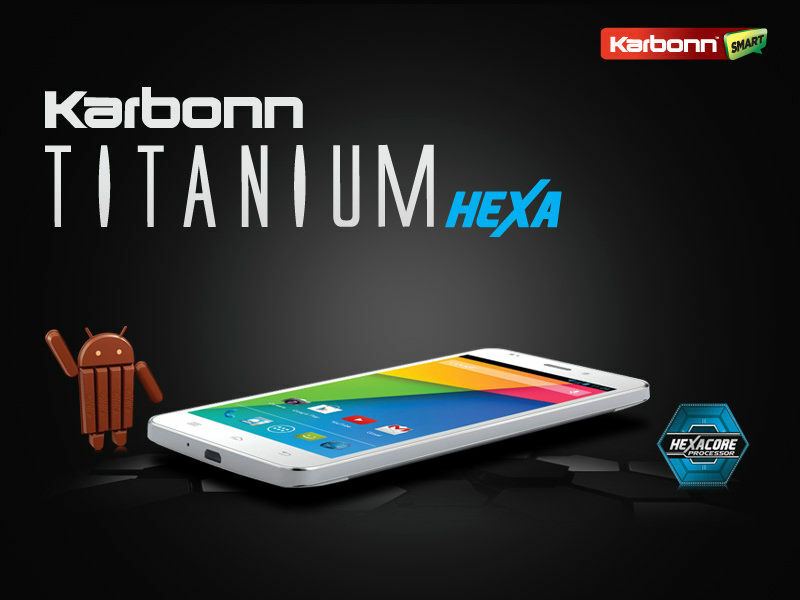 The Karbonn Titanium Hexa comes after Samsung launched its own hexa-core phablet, the Galaxy Note 3 Neo. The Note 3 Neo is powered by Samsung Exynos 5 Hexa chipset and is priced at Rs 38,990.